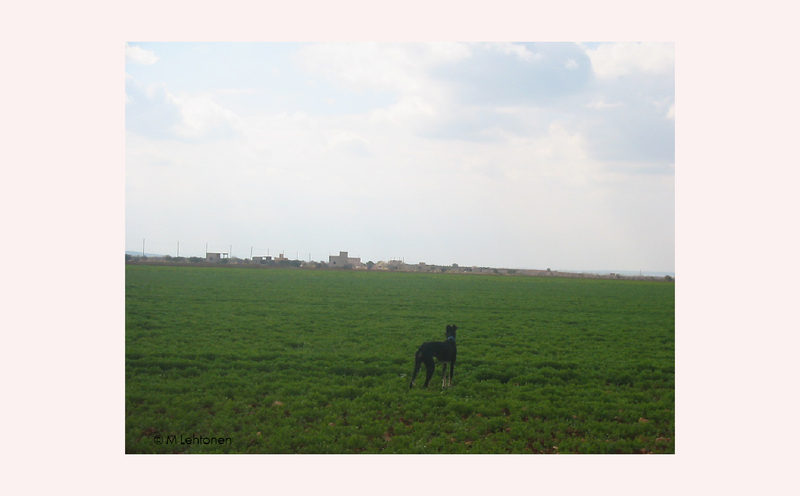 Hama of Homs, Major C.W. 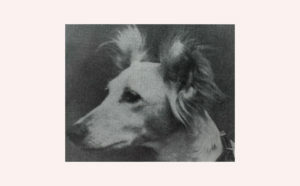 Bayne-Jardine aquired her as a puppy in northern Syria in February of 1919. 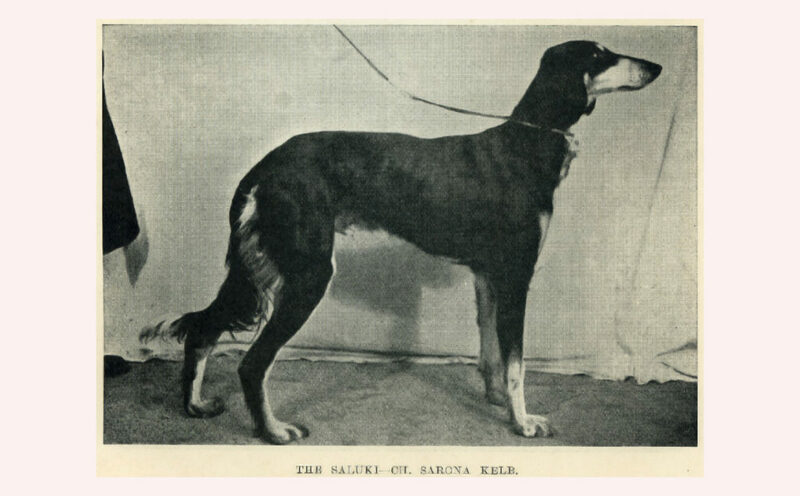 She is a significant contributor to the English genepool due to her 8 known litters. 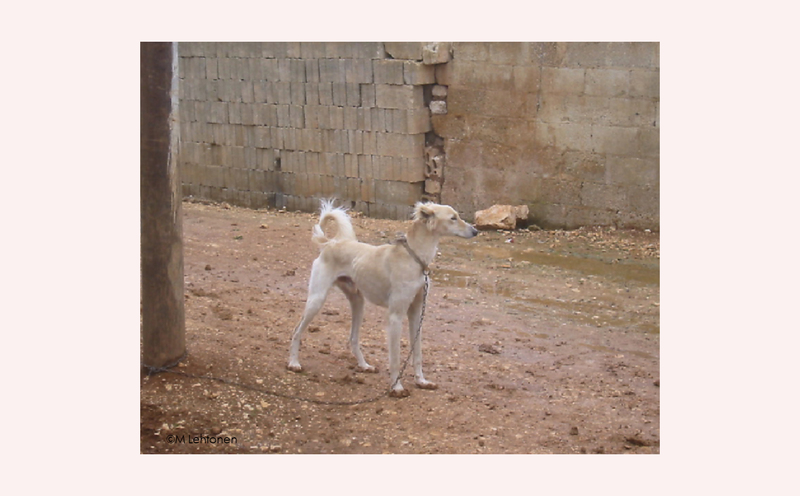 Syria lies in the area that was one of the centers of the Neolithic Revolution, the time when man started agricultural farming and the domestication of animals. As in Turkey, the Syrian government began a dam project on the Euphrates river in the early 70’s. This meant that while there would be economic benefits, large areas of historical importance would be lost under the waters created by the new Tabqa dam. 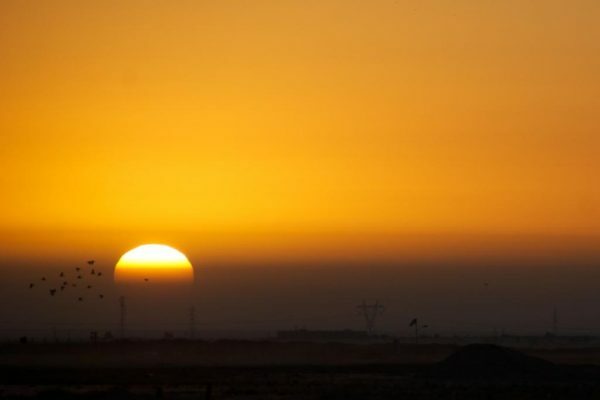 The efforts by the Syrian government and the international community to save as much as possible before the waters claimed the land were successful and one of the discoveries was Abu Hureyra about 40 km upstream from Raqqa. This site had been continuously occupied from 13,000 years ago to 6000 years ago. 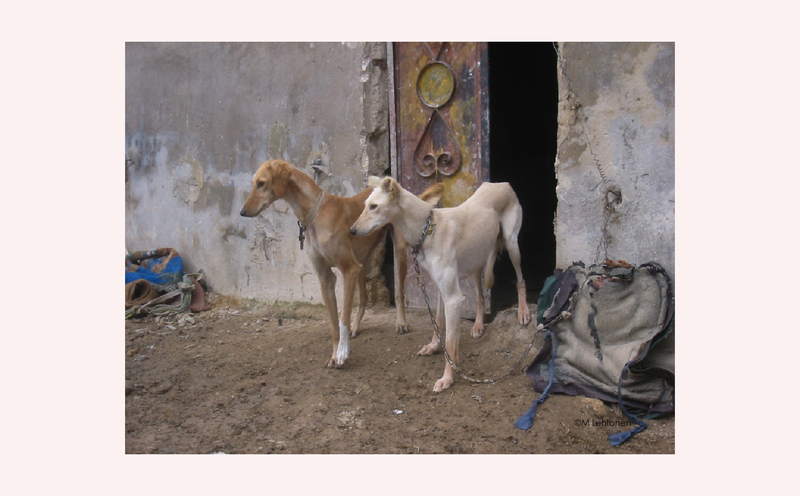 The archaeological record was able to develop a time line taking humans from early hunter-gatherers, who gathered over 100 species of edible seeds, fruits, and primarily hunted gazelle, to a settlement with cultivated lands and domestic livestock. 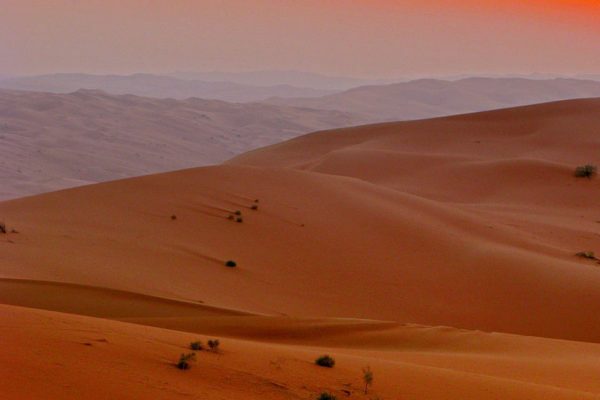 Using carbon dating it is known the area had a city population of between 4000 and 6000 people 9700 years ago. 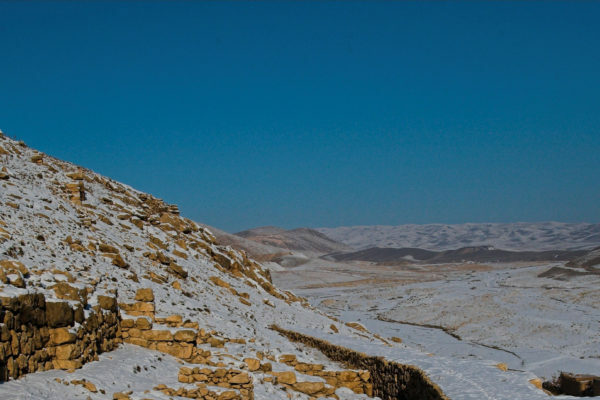 Trade relics from interactions with Mesopotamia and Anatolia show that the area we know today as Syria was settled and thriving during the Neolithic age and through the Bronze age. Finds near Idlib also show trade with Egypt by one of the early civilizations, the Kingdom of Ebla. Later civilizations occupying current day Syria include Akkadian, Assyrian, Phoenician, Hittites, and Scythians. The Persian Achaemenid Empire founded by Cyrus the Great took the region from Babylonia which was then conquered by Alexander the Great two centuries later and it became known as the Coele-Syria province of the Seleucid Empire introducing the name we know today. 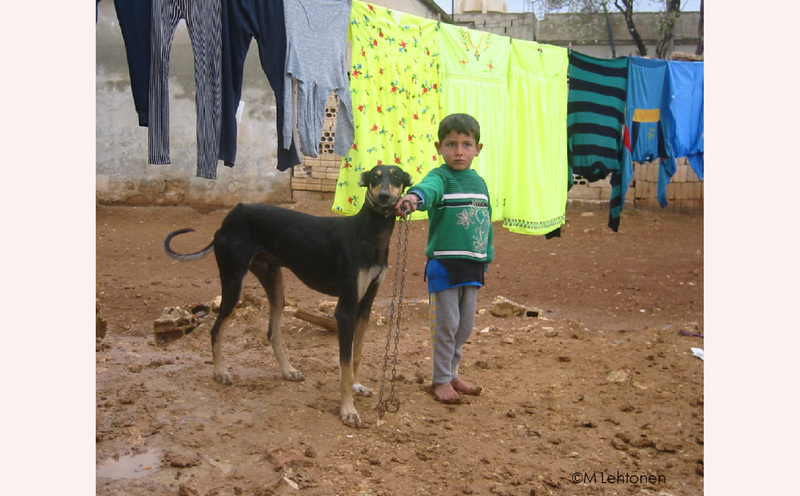 The Romans arrived in 64 BCE and Syria thrived as an integral part of the great trading network across the region. The remains of this period existed until just recently as Palmyra still stood until the so-called Islamic State destroyed its ancient beauty. Rome held sway in the region with Syrians gaining prominent positions in the Roman Senate. During the Byzantine Empire Syria remained important until the arrival of the Arabs in 628 AD. Damascus, its capital, was in its heyday in the 7th-8th centuries the center of the Arab Empire, renowned as a seat of culture. 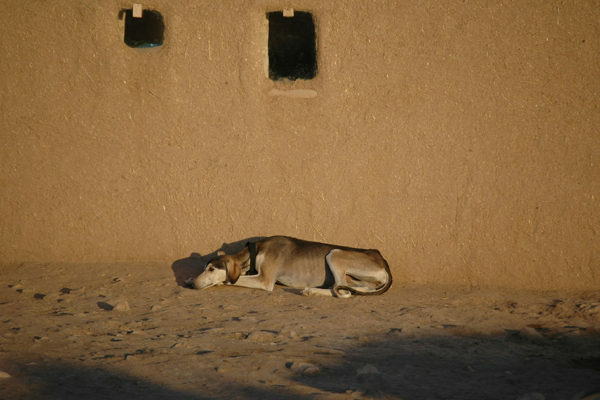 Its rulers were also great hunters with Salukis, as the murals at one of their palaces at Qusayr ‘Amra, now in Jordan, beautifully demonstrate. After the Arab Caliphate Syria was part of the Ottoman Empire and ruled from Istanbul until the First World War, when as part of the peace settlement it was mandated to France to administer. It became fully independent only after the Second World War, when it became prey to a series of military coups until the establishment of the Ba’ath Party regime in 1961, which remains in power today. 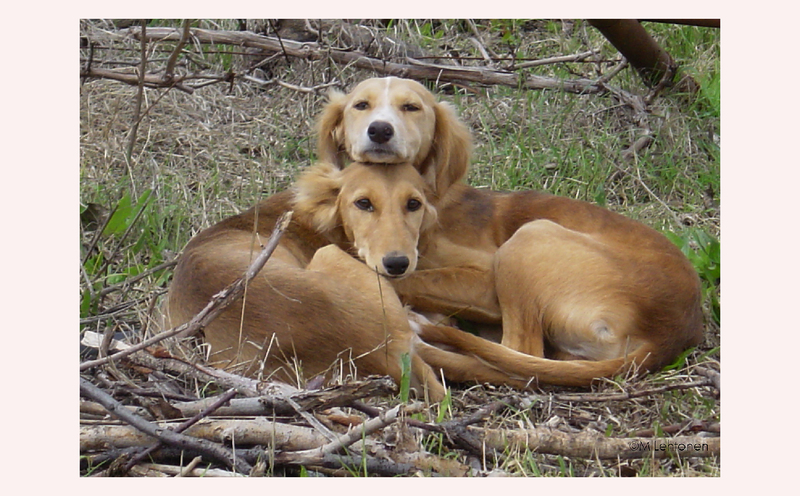 The archaeological record shows the early presence of Salukis, most notably in the complete Saluki skeleton excavated in 1987 at Tell Brak, dating from c.2500 BCE. 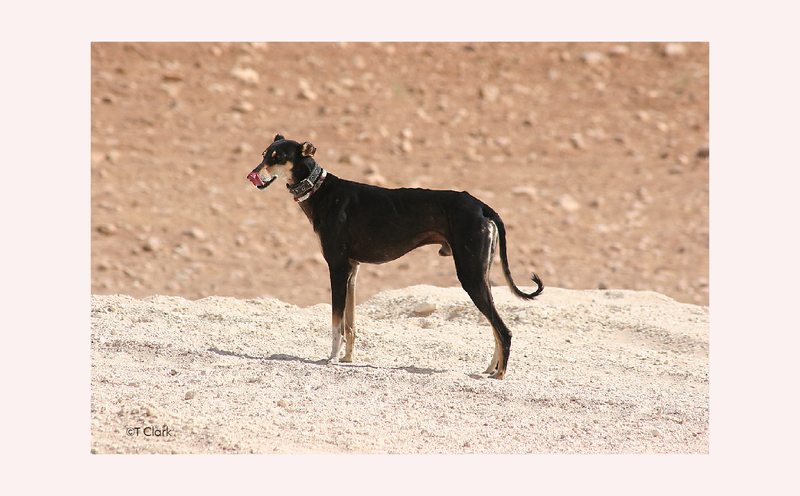 Until the ongoing civil war broke out in 2011, the plains and semi-desert regions, particularly in the Kurdish areas, were the hunting grounds of both smooth and feathered Salukis of great quality. 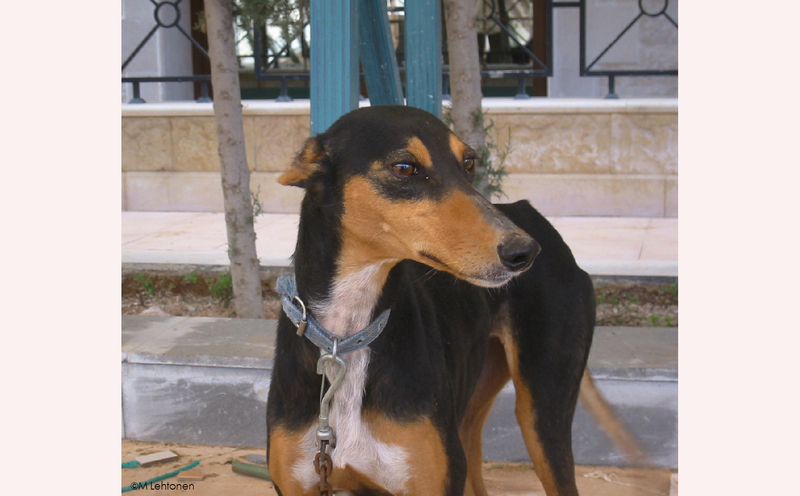 Indeed, many of the Salukis in the West today owe their origins to Syria, not least to the imported hounds of the famous Sarona kennel as well as Hama of Homs.